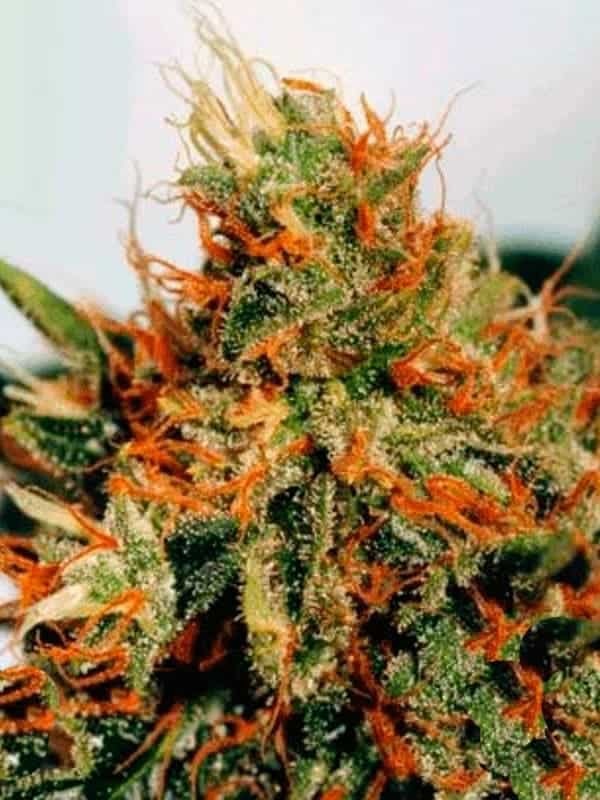 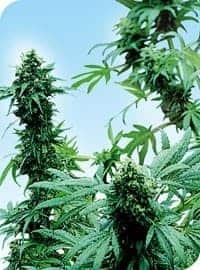 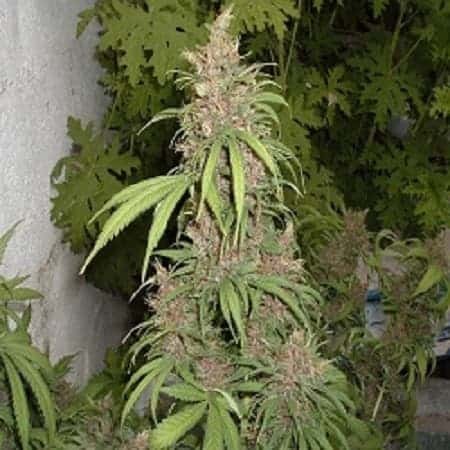 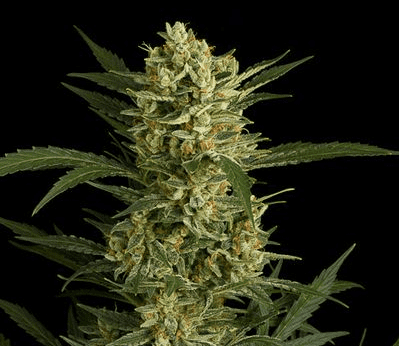 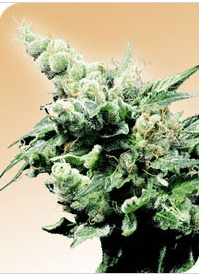 The Early Skunk is a very strong sturdy award winning outdoor variety that is an easy grow and early to flower, a full 2 weeks sooner than the original Skunk 1. 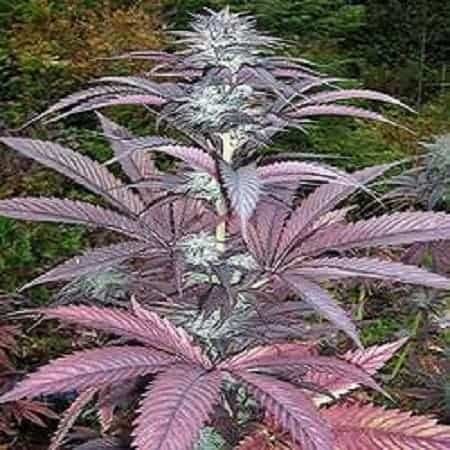 It is a cross breed of a Skunk1 with an Early Pearl, the latter speeding up the flowering cycle. 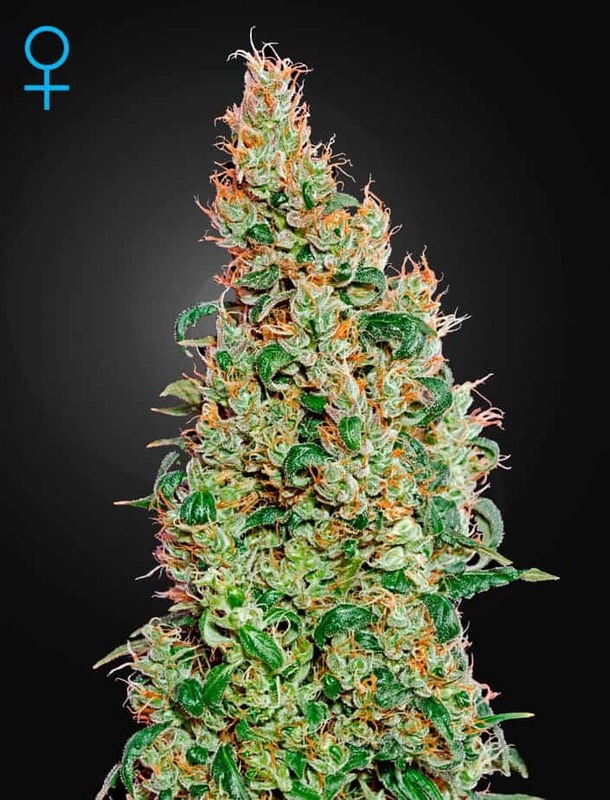 The result is the expected pungent skunk sweetness coming in large fat buds.